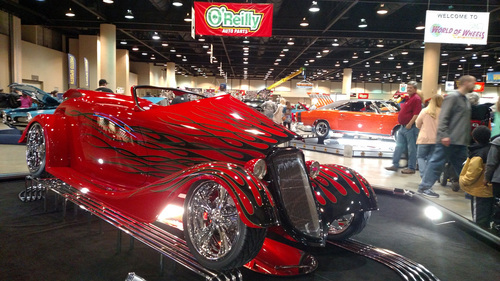 The World of Wheels is an indoor custom car show with 350 cars, trucks and bikes in competition for trophies and cash prizes. 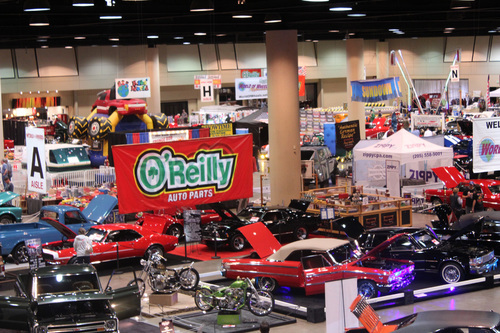 Dozens of categories include antique, custom and classic vehicles and hot rods, plus entertainment, TV celebrities and special attractions. 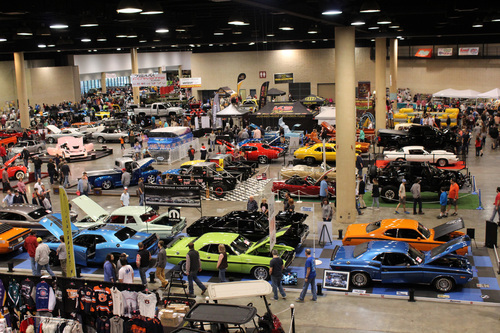 This event offers the most exciting and unique collection of the nation's most beautiful vehicles along with one-of-a-kind displays.